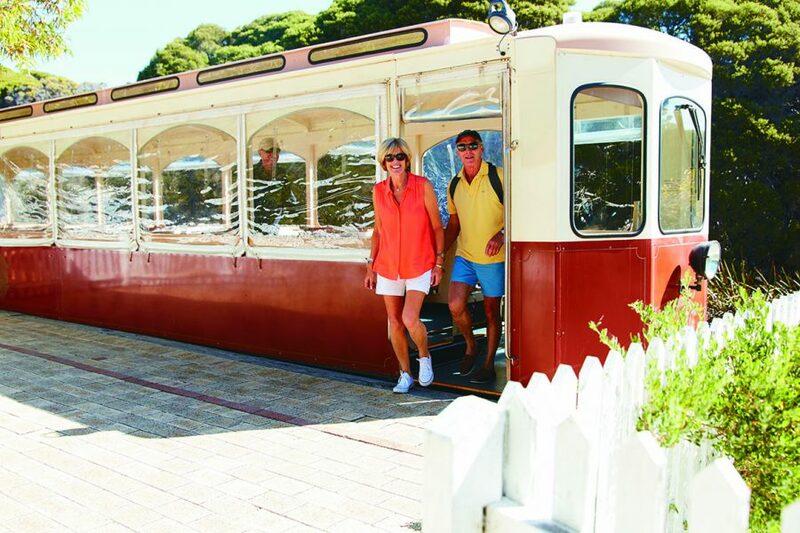 Rottnest Island will be carrying out maintenance on the Captain Hussey train and railway on the morning of the 5th April 2019. Due to the maintenance, some of ADAMS Perth’s services and tours will be affected. The Oliver Hill Train and Tunnel Tour will be operated with a coach. The Grand Island Tour will be completed with a coach for the train portion of the tour and will run as usual. We are sorry for any inconvenience that this may have caused.